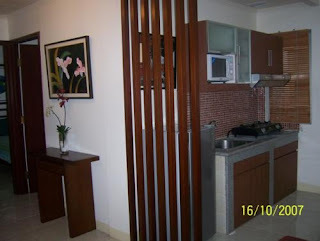 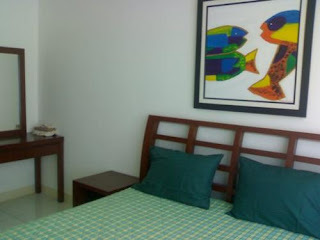 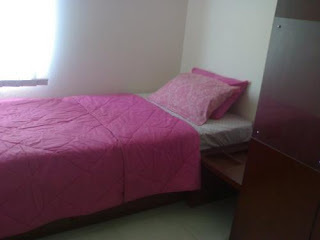 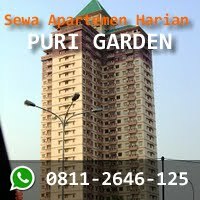 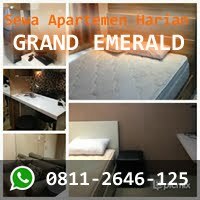 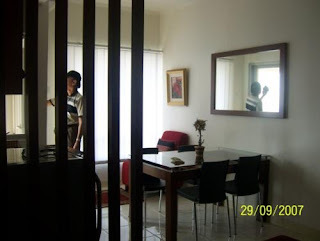 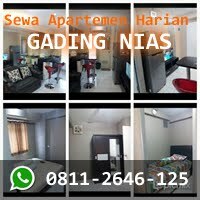 Condition: Fully furnished with comfortable sofa and dining table and chairs, 3 air conditioners in each bedroom and living room, water heater, kitchen set, sprei+bedcover, dispenser, water heater, microwave, and television. 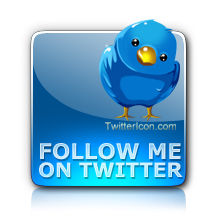 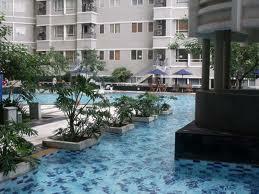 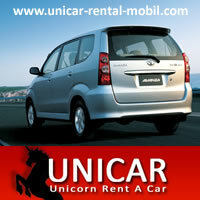 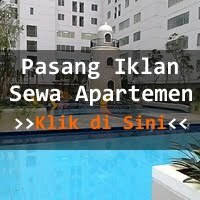 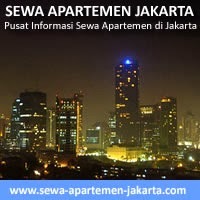 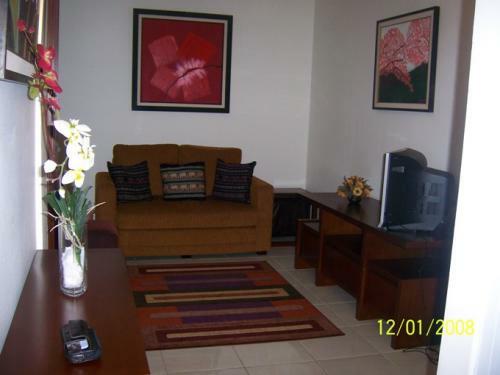 Facility: Swimming Pool, Sauna, Gyms, Clinic 24 Hours, Minimart 24 Hours, Cafe 24 Hours, Restaurant, Taxi Stand, ATM, Bank. 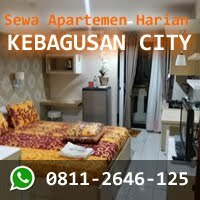 Additional Info: Best location, it is located near to CBD: City Walk, Sahid / Shangrilla Hotel, Grand Indonesia, Plaza Indonesia, Semanggi, Mall Ambassador.